Discussion in 'Lexus SUVs & Crossovers' started by krew, Dec 12, 2017. All mirrors, no smoke? With all due respect, I see a little of both. Though I won't say the NX is a terrible vehicle (it's not) I'm generally not one of its fanboys. 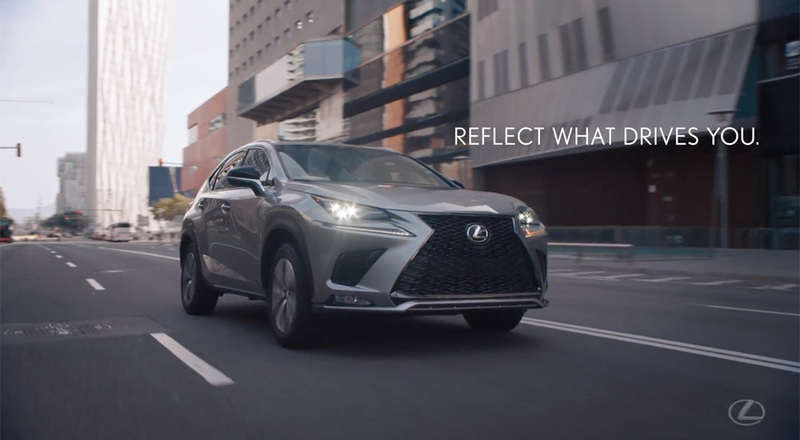 I've sampled both it and the new RX, and, even considering the difference in price, the RX is far more refined, Lexus-like, and with better road manners. IMO, Lexus skimped on too much sound insulation with the NX and made the suspension too firm.